You know that compared to humans, dogs have a better sense of smell, hawks have a better eyesight; cats have a better sense of hearing and so on. While these are impressive on their own, there are some animals with abilities that look they were taken out of comic books. The Octopus is the smartest invertebrate in the world. 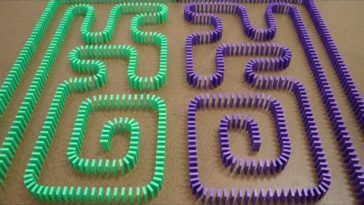 Combine that with their chameleon- ability to change colors and their muscular control, which allows them to literally change their shape, and you get the best camouflage in the world. 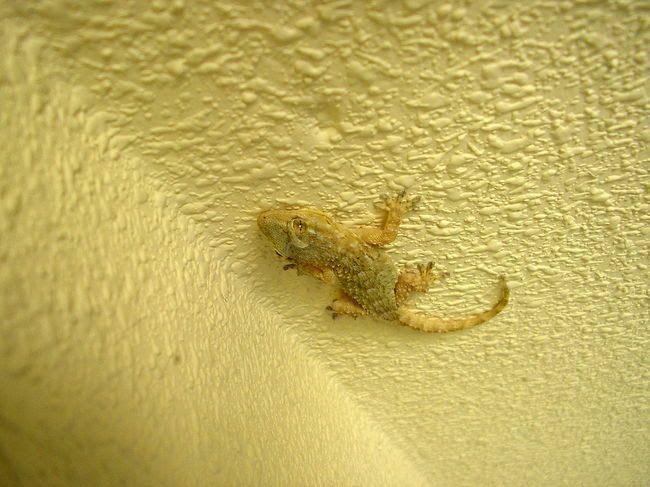 The Gecko’s ability to climb up vertical surfaces and even walk on ceilings has been the focus of many a research. Their unique footpads are a marvel of evolution, allowing them to grip onto almost any and all surfaces. 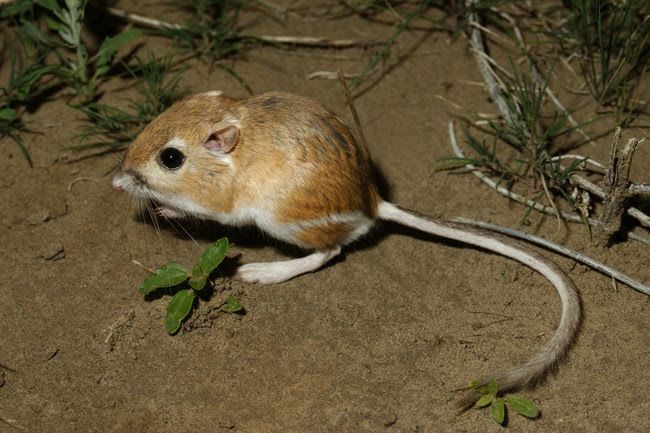 The Kangaroo Rat lives in the desert of North America, in areas that have very little rainfall. They have adapted to the climate by getting all the moisture they need from plants and seeds that they eat. 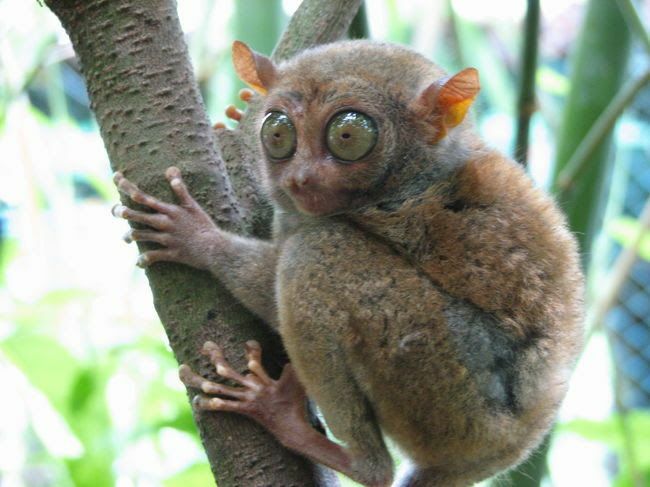 Tarsiers have eyes that are the biggest compared to their body size than any other animal. Their eyes are so efficient; they can see in the dark as well as in daylight. They’re fixed in their skulls, so to look around, the tarsier will turn its head around for almost 180°. When they sense danger, the Plumed Basilisk uses their powerful hind legs and escapes by literally running on water. Their special hind legs can create pockets of air, which keeps them afloat while they run. 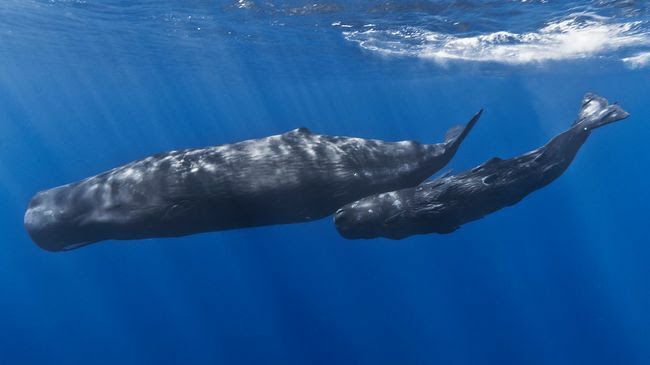 Sperm Whales have the most efficient circulatory system of all mammals. This allows them to dive for food in the depths of the ocean, without needing to take another breath for up to 90 minutes.